Even our strands need a detox sometimes. Once you get to know me, it doesn’t take long to find out that I am a religious believer in dry shampoo. I have a few trusted formulations on rotation and find myself using dry shampoo at least once a day. 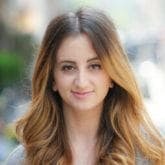 If you aren’t yet aware of the benefits of dry shampoo, leave it to me to make you a believer. Dry shampoo absorbs oil, gives hair texture and volume, and does some real preventative leg work to absorb new oils and dirt. That being said, I recently realized how important it is to make room in my hair care routine for a hair detox. Don’t be afraid to spend some time really cleansing your scalp and strands. 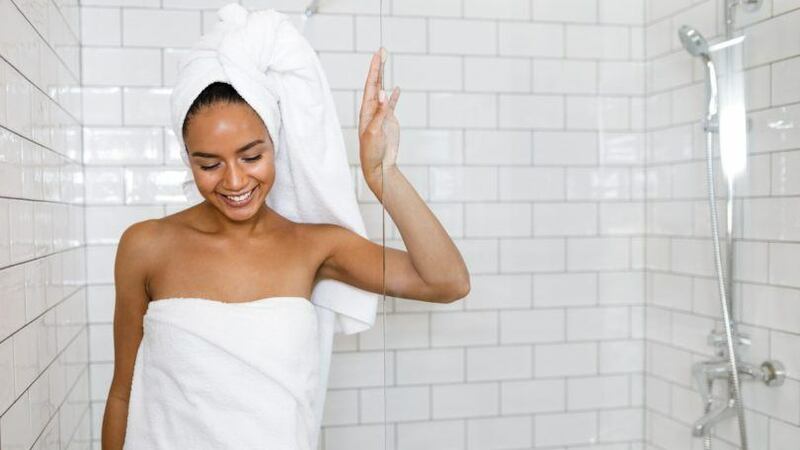 As you might expect, the very best place for a hair detox is the shower. 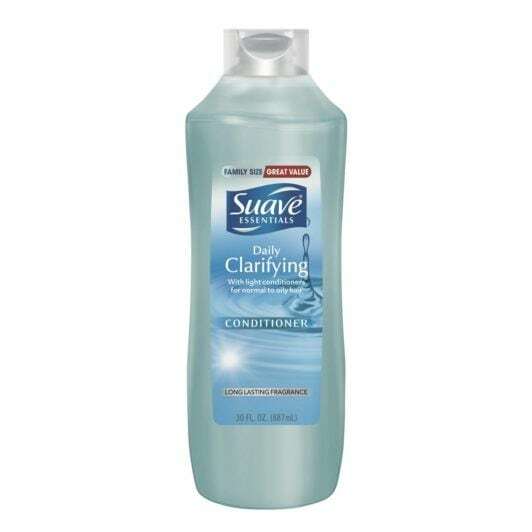 I like to use Suave Essentials Daily Clarifying Shampoo and Conditioner. As it states in its title, this formula is gentle enough to use on a daily basis. That means I don’t have to worry about this routine being too harsh on my strands. I take my time massaging my scalp and making sure that the shampoo really cleanses my hair of all that powdery dry shampoo build-up. Once my hair feels sufficiently cleansed, I squeeze out excess water. Then I run the clarifying conditioner through the lower half of my hair. I let the conditioner sit for a few minutes and then rinse it out. Hair detox nights are my opportunity to give my hair some real TLC. 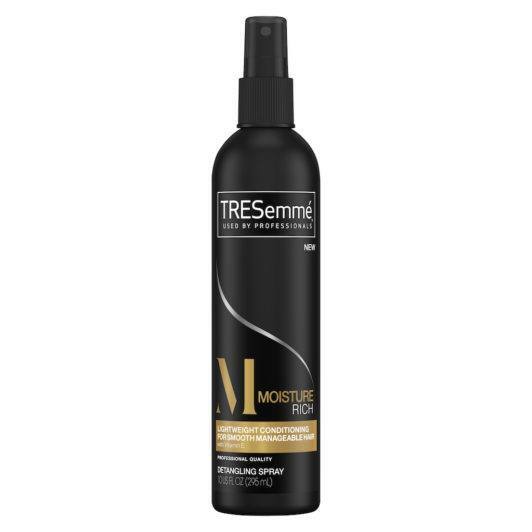 Once I’m out of the shower and I’ve gently towel-dried my hair, I’ll go in with TRESemmé Moisture Rich Nourishing Detangling Spray. 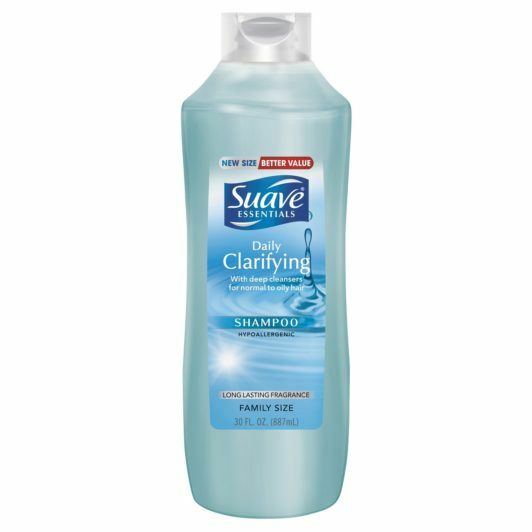 It’s important to restore some of the moisture in your strands after using a clarifying shampoo. This detangling spray also ensures that comb-through will be easy. While I won’t be giving up my collection of dry shampoo anytime soon, I’ve vowed to be more mindful of how often I detox my hair. Best Hair Mask for Damaged Hair.